YouTube gets a lot of its traffic from mobile devices, so it makes sense for the company to refine the viewing experience for those using the video streaming website on a mobile device. So to that end, Youtube has now introduced a new double-tap gesture for users on iOS and Android. This will enable you to easily skip ahead or back in any video by ten seconds. Just by double-tapping. It comes in handy if you missed a quick bit of footage. 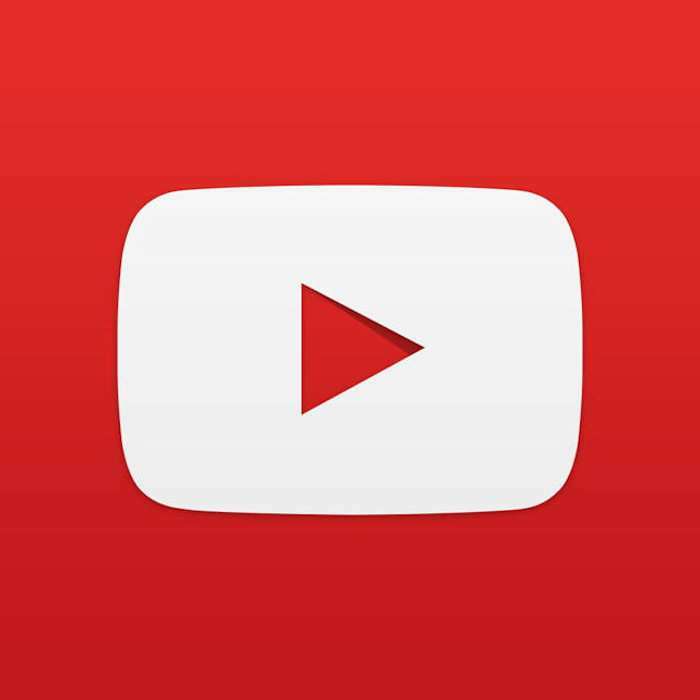 Reports suggest that the new version of YouTube for iOS and Android includes support for this new feature, but it only works when the video is being viewed in full-screen mode. Just double-tap on the left or right side of the display to fast forward or go backward by ten seconds. It’s unclear precisely when this feature was released but it’s highly likely that this feature was included in the latest update for the YouTube app for both iOS and Android that was released on Wednesday earlier this week. Will users like it? I guess we will see. You should be able to try it out on your device if you’ve updated YouTube to the latest version. If so, you can decide for yourself if it is something you will use.